Keep your applications snappy with regular examination of all performance variables — CPU, Memory, and Disk utilization, Wait Accounting data, and system configuration. Dawn uses advanced tools to pinpoint the root causes of any issues discovered during the review phase and delivers recommendations to optimize performance. Teach your in-house staff to stay on top of system performance with in-depth training on IBM i performance tools and work management best practices. 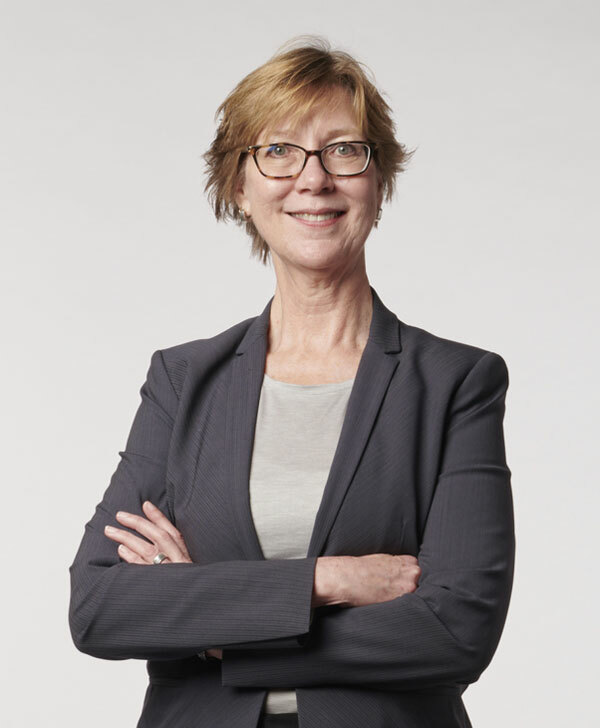 Dawn May is a leading authority on work management, systems management, performance, and diagnostics, with intimate knowledge of the IBM i operating system developed through her distinguished career with IBM. Today, as an independent consultant, she focuses her skills on helping companies troubleshoot issues and plan for the future while teaching them how to get the most out of their IBM i systems. Dawn is the author of the i Can blog published by IBM Systems Magazine; a frequent speaker at local user group meetings, IBM i conferences around the world; and an innovator with five patents. In her spare time, Dawn enjoys the art of photography, sewing, baking bread, and playing the piano.